Ask A Carrington MARKET EXPERT! 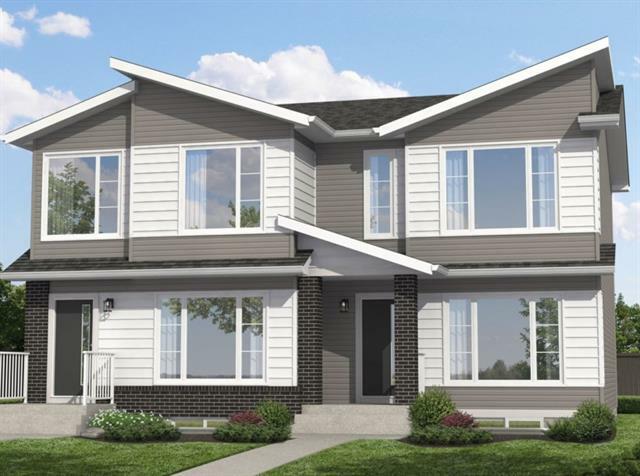 DESCRIPTION Fully loaded executive Show Home with undeveloped Walkout (basement has 3 pc rough-in) awaiting your imagination – each 3 levels has 9’ ceiling height. Main Floor featuring Great Room concept with Den; Central Island & High-end cabinets / back splash & S/S appliances. Railings up the stairs to bonus room (with vaulted ceiling) & laundry; Master bedroom with walk-in closet & 2 other good size bedrooms. Extensive use of pot lights throughout with knockdown ceilings; & built-in speakers + alarm panel. 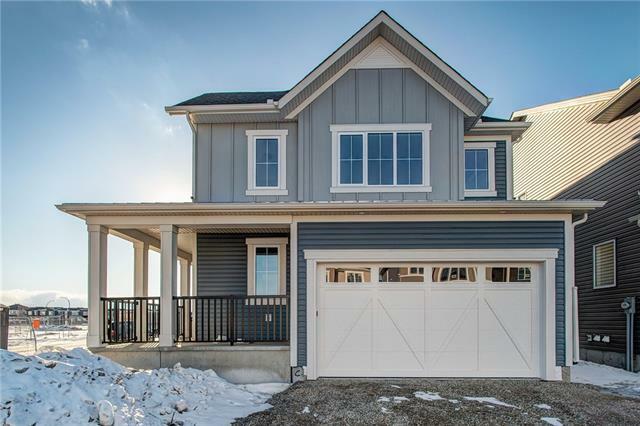 A Build-Green home with triple pane windows; Central Air Con., fully landscaped and 11’ x 10’ rear walkout deck…. Priced below replacement cost. Home for sale at 114 Carringvue DR Nw Calgary, Alberts T3P 0W5. 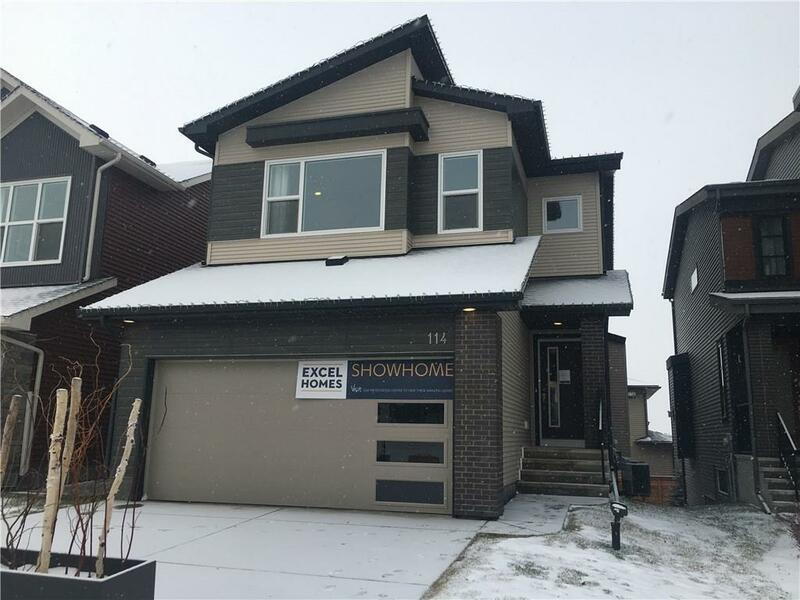 Description: The home at 114 Carringvue DR Nw Calgary, Alberta T3P 0W5 with the MLS® Number C4219007 is currently listed at $569,999.